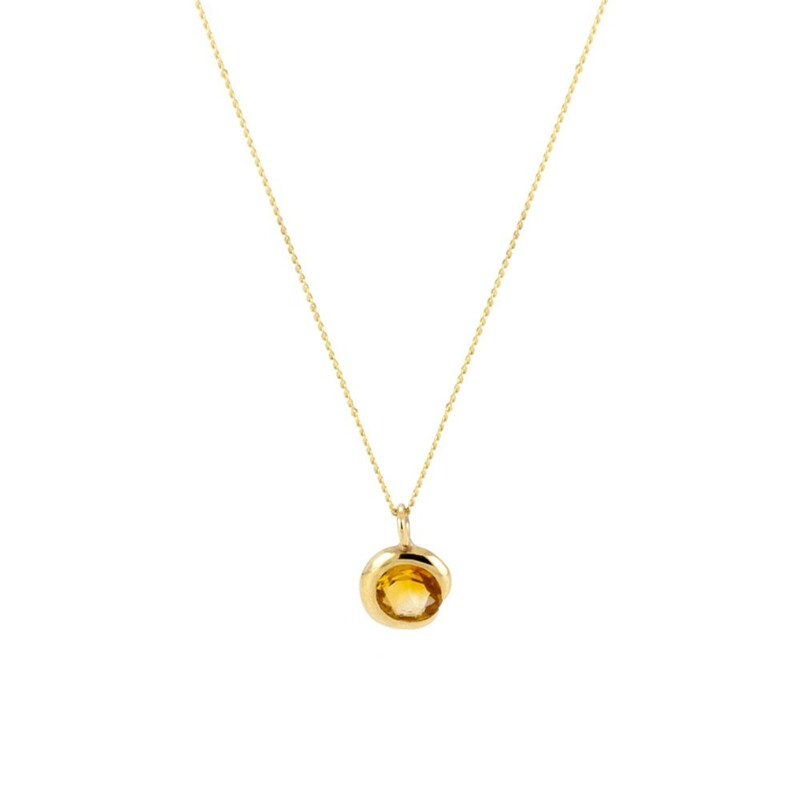 Add a touch of subtle sparkle with this dainty golden pendant. Complimenting the delicate shade of gold, a sparkling citrine is clasped in an elegant Gothic-inspired crescent. The perfect necklace for everyday and for years to come.